In 1st November, a brand new desktop called UKUI developed by Ubuntu Kylin Team comes to Debian official library, after went into Ubuntu warehouse. It becomes the first desktop environment that mainly developed by Chinese team as well as comes to the two major international mainstream community. 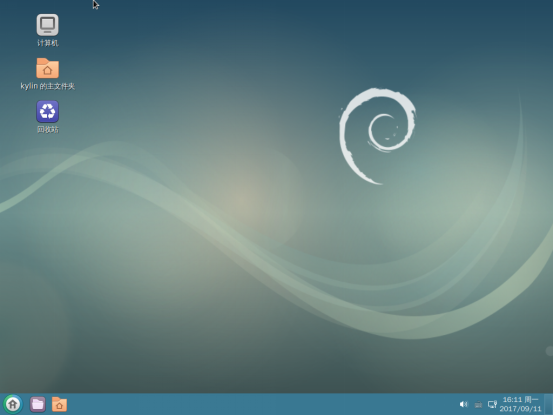 A whole new desktop environment is provided to Debian/Ubuntu users from the entire world.